Dave Manna, a Sydney sider with a passport for the world, brings exclusive sounds from monstrous electronic rockets to alternative finds. With his progressive and Tech House notions, he is also an avid sound engineer refining 4 instruments via the rock, soulful and pop taints drawing in massive influence for his electronic records. 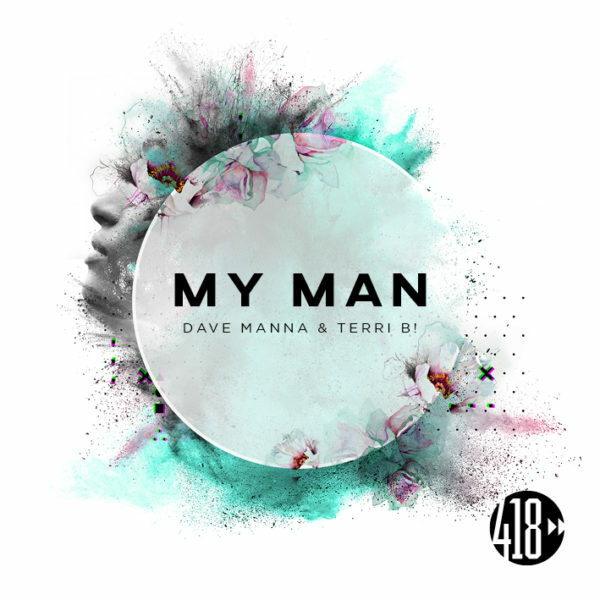 Gaining support from the likes of Tiesto, Chris Lake and Laidback Luke, Dave Manna is undoubtedly on high regard. Dave has secured an infectious contribution to dance music on his own & collaboratively. ‘I Love America’ with Marco Demark Vs. Full Intention drove the tech house chart on Beatport at #14 and #10 on the ARIA club chart. On remix duties his edit Denzal Park on ‘Ascension’ hit #1 on ARIA’s club chart. His music has erupted compilations with his enthusiastic sway of musical energy from Ministry of Sound Annual’s to renowned club brand Pacha. Behind the decks it’s Australia and the world’s iconic dance music spots that have cemented the Dave Manna name. 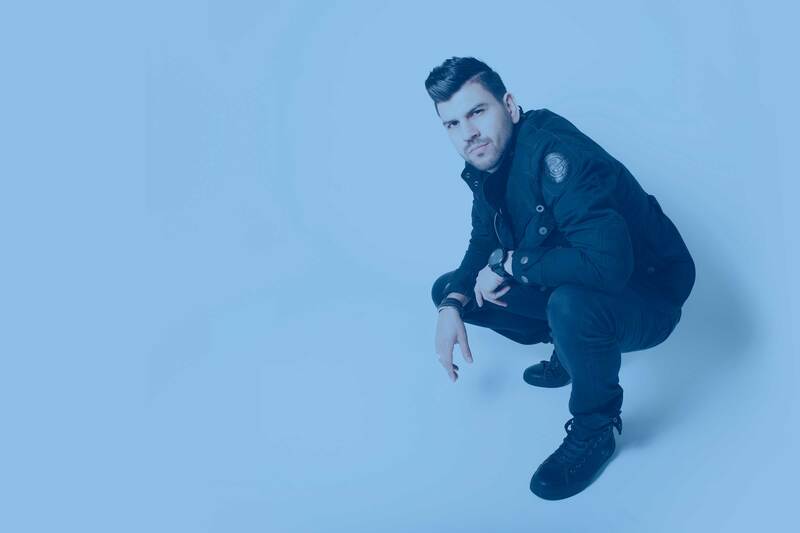 Platinum Gold Coast, Ivy and Home Sydney to the shores of Miami at High Bar and the Viceroy Hotel for Miami Music Week agendas Dave Manna has truly established his profile well. For all bookings, PR & music production inquiries, please contact management via the contact form.